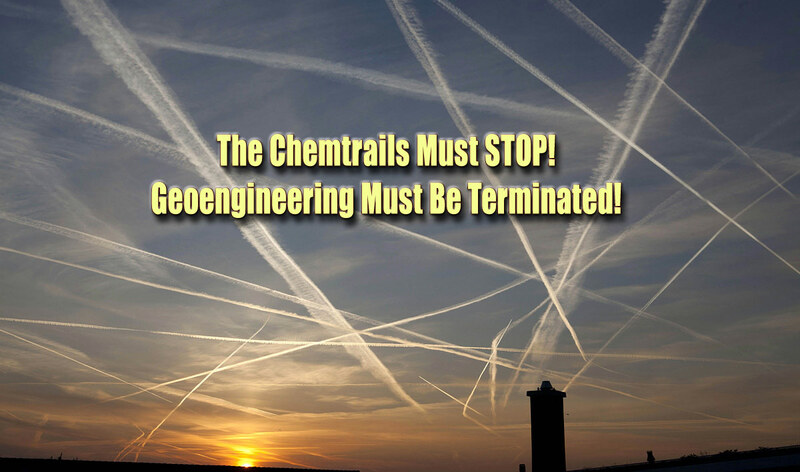 The following list of geoengineering-related patents was sent to CMS by K.S. Looking at each patent individually, as well as collectively, reveals an advanced state of the art. Clearly, weather modification has been around for a long time although the geoengineers have worked overtime to hide it. What’s particularly noteworthy is how many of these weather control patents go back to the 1920s, 30s, 40s and 50s. 3899144 – August 12, 1975 – Powder contrail generation Abstract: Powder Contrail Generation (PDF) Filing date: Jul 22, 1974 Abstract: Light scattering pigment powder particles, surface treated to minimize interparticle cohesive forces, are dispensed from a jet mill deagglomerator as separate single particles to produce a powder contrail having maximum visibility or radiation scattering ability for a given weight material. US 2003/0085296 A1 – Hurricane and tornado control device, Publication Date: May 2003. Thanks to K.S. for his excellent sleuthing and success in ferreting out so many pieces of evidence, which prove that there is a massive and monolithic coverup of an ongoing geoengineering program worldwide.